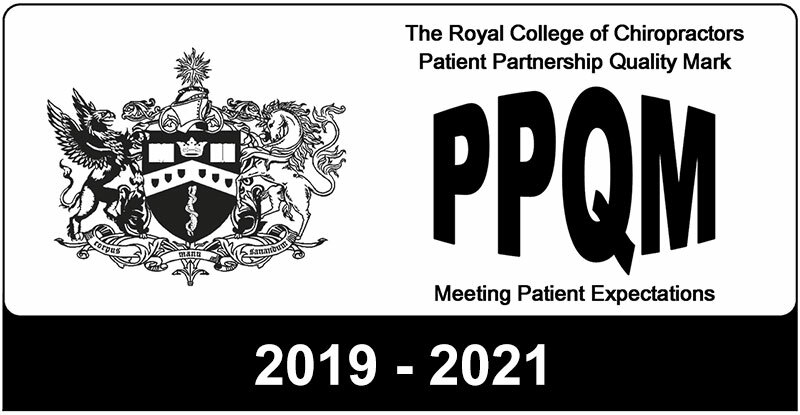 Leckhampton Chiropractic Clinic is delighted to receive the PPQM award for the period 2019-2021 which is awarded to a clinic in recognition of excellence achieved in meeting patient expectations and the highest standards. The clinic has held this award continuously since 2007. 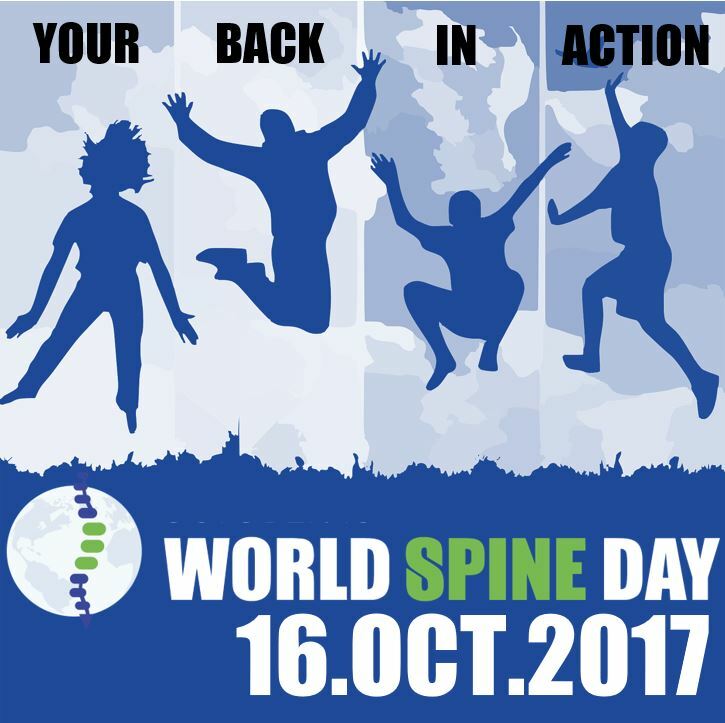 World Spine Day is Tuesday October 16 and Love Your Spine has been announced as this years global spinal health awareness campaign. 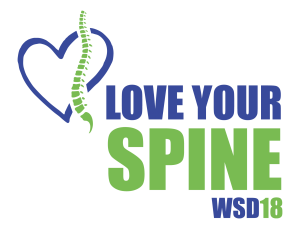 Love Your Spine highlights the importance of spinal health and well being and promotes physical activity, good posture, responsible lifting and healthy working conditions. This Chiropractic Awareness Week (9-15 April) the British Chiropractic Association has found that 47% of people in the South West are experiencing back or neck pain – a 15% increase on last year! The most common triggers are lifting and carrying, sitting for long periods and poor posture. If you’re affected, contact Leckhampton Chiropractic Clinic for help and advice. According to the World Health Organisation, one in four adults and 80% of adolescents are not active enough. Research has demonstrated that poor posture and inactivity are major contributors to the development of back pain and other spinal disorders. At Leckhampton Chiropractic Clinic, we want to emphasise the importance of physical activity and improving posture as part of good spinal health and prevention of injury. Leckhampton Chiropractic Clinic has been awarded the Patient Partnership Quality Mark Award by The Royal College of Chiropractors Lay Partnership Group at a ceremony in London in January 2016. The PPQM is awarded to clinics in recognition of excellence achieved in meeting patient expectations. Leckhampton Chiropractic Clinic has held the PPQM award continuously since 2007. 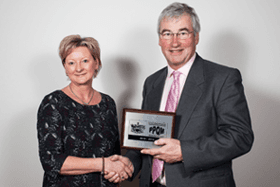 Alison Shaw receiving the PPQM Award for Leckhampton Chiropractic Clinic.